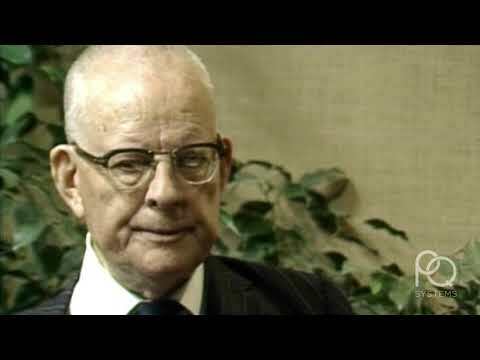 Listen to Dr. W. Edwards Deming describe the negative effects of performance appraisals in this 4-minute video. What has your experience been with them? Awful ! I don;t think anyone at etiher end of this process (giving or receiving) believes in it. Annual performance reviews (where managers had to rate all their team members) were a way to assign a number to each person so that one person ended up with the smallest number. Often, at the end of the year, that person was the one who was let go. But managers weren't in charge of this and were TOLD they had to do it this way. This process caused a lot of stress not just for the mangers but for the entire team. It was dysfunctional.